Mark Carlson possesses a Bachelor of Accounting and Finance from California Lutheran University and received his CPA Certification from the State of California in 1987. He began his career with the Accounting and Consulting firm Arthur Young, now known as Ernst and Young, advancing to the level of Manager. Since leaving public accounting, Mark has held numerous positions as Chief Financial Officer and Chief Operating Officer. He has extensive experience in manufacturing and financial services industries. 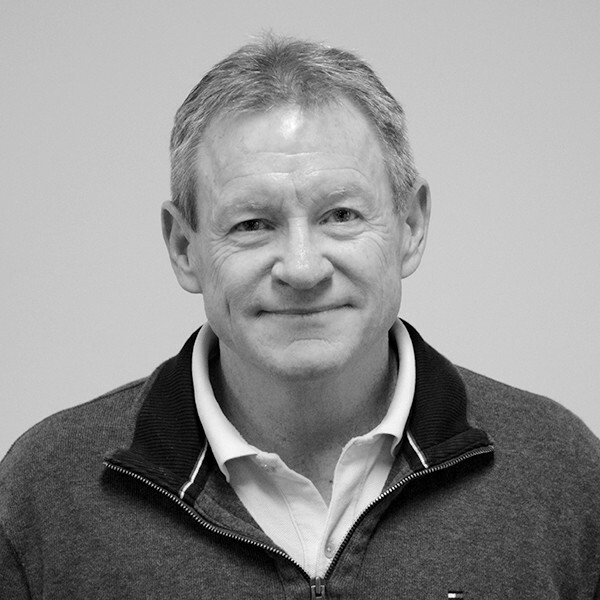 Mark’s expertise lies in creating and developing sound and efficient financial and operating structures. Mark works to streamline Everett operations and improve accountability measures within the company. He has been most successful working and collaborating with his management team to improve and create positive growth for the company. This has proven to be a successful formula and important plan for the company.